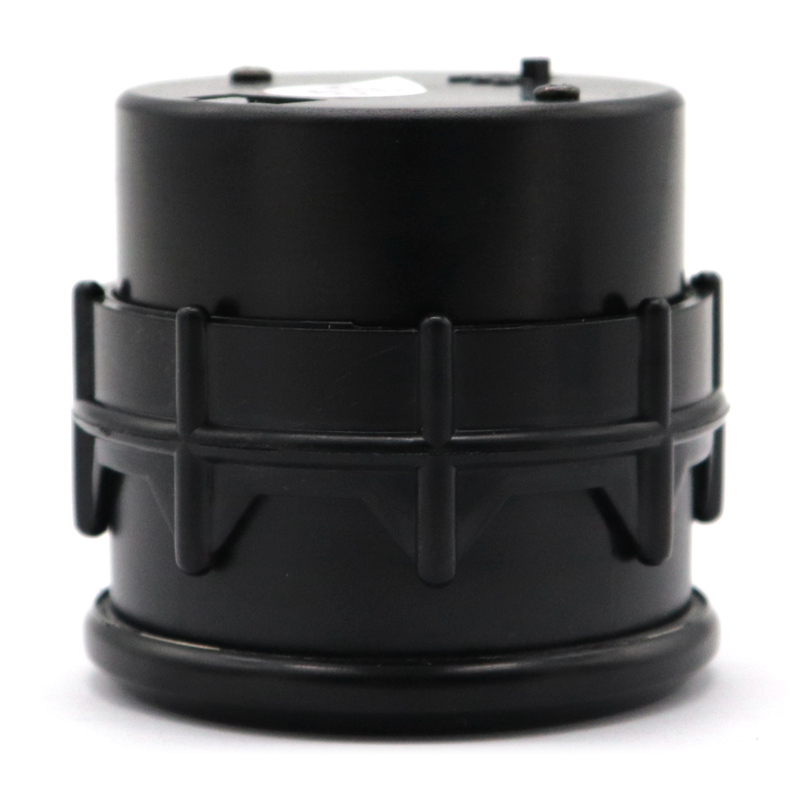 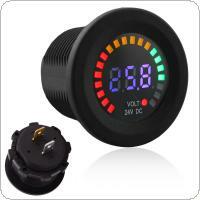 - High-speed motor, the speed is more accurate, the measuring range is 8-18V. 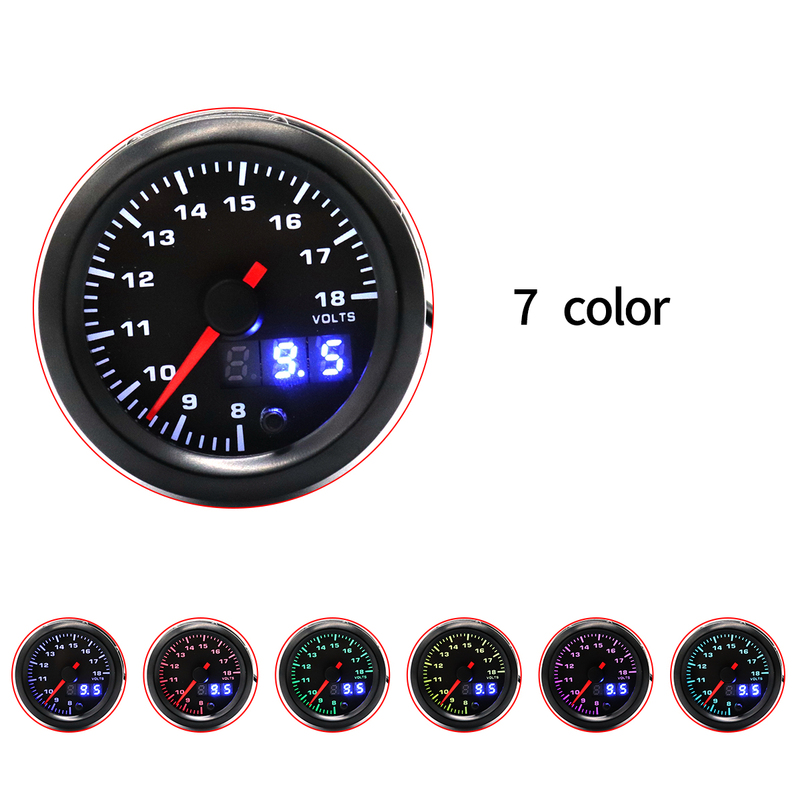 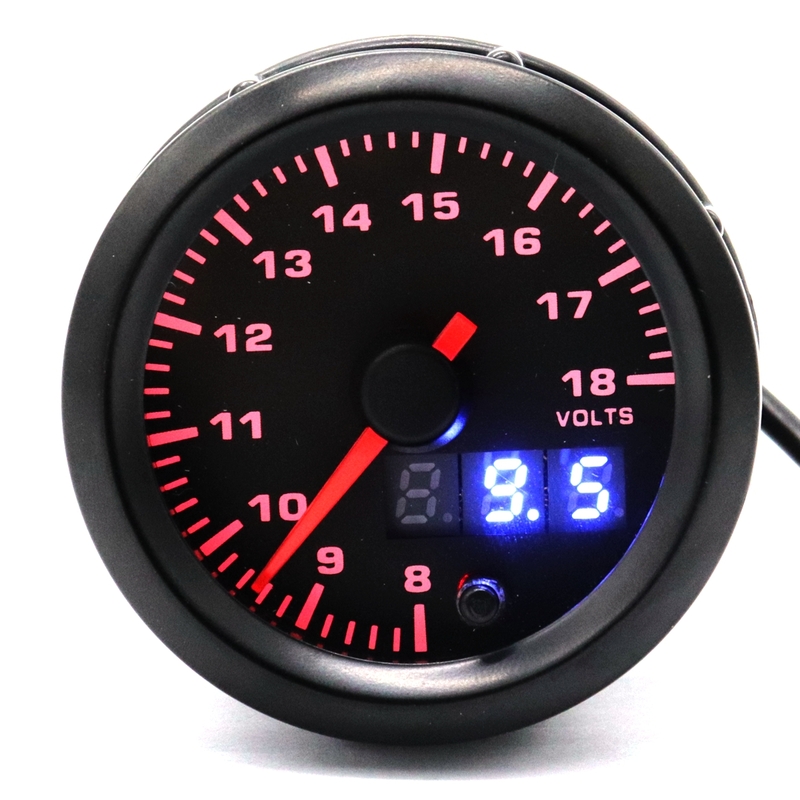 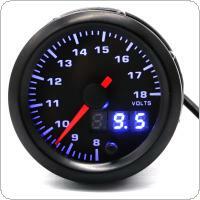 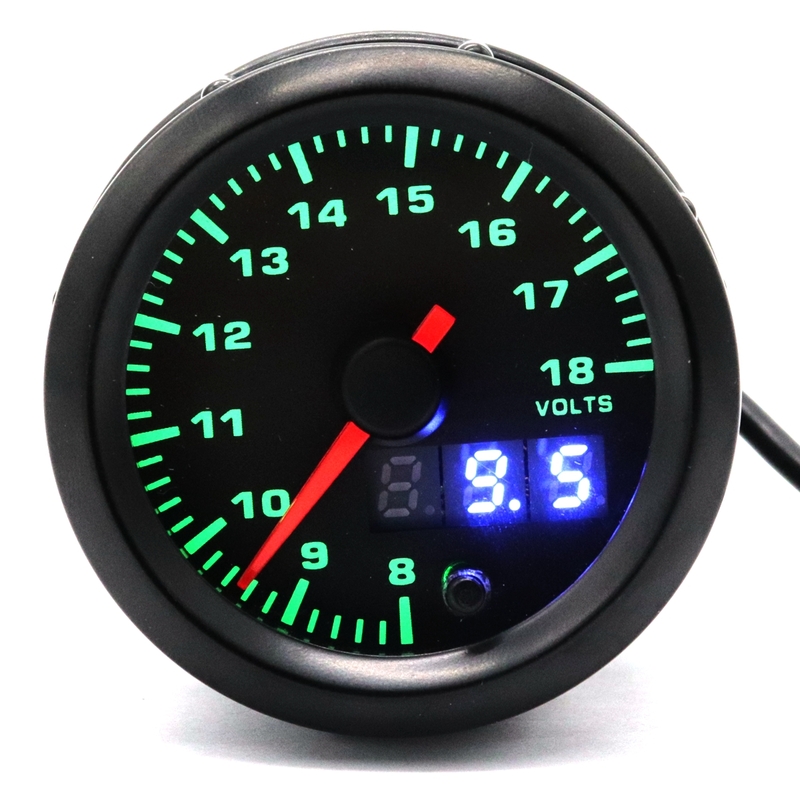 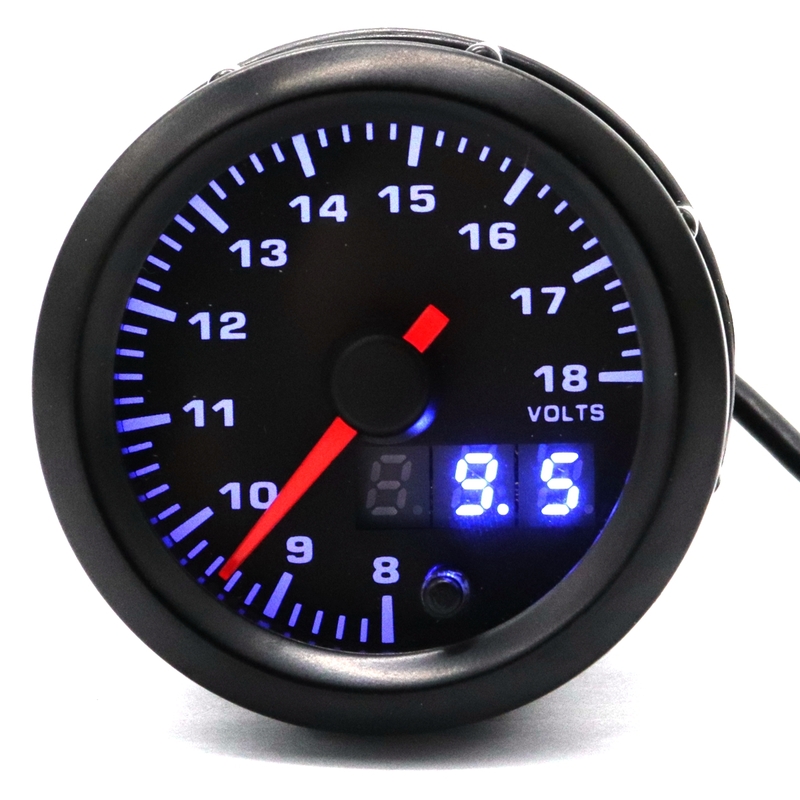 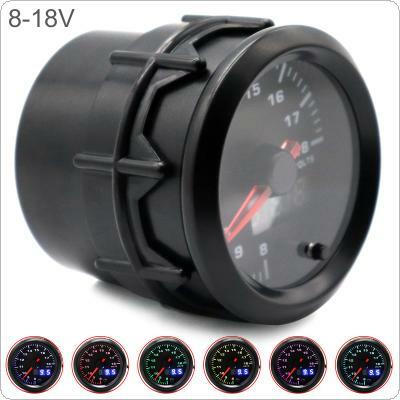 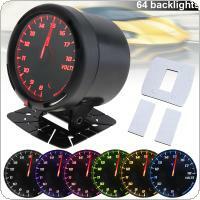 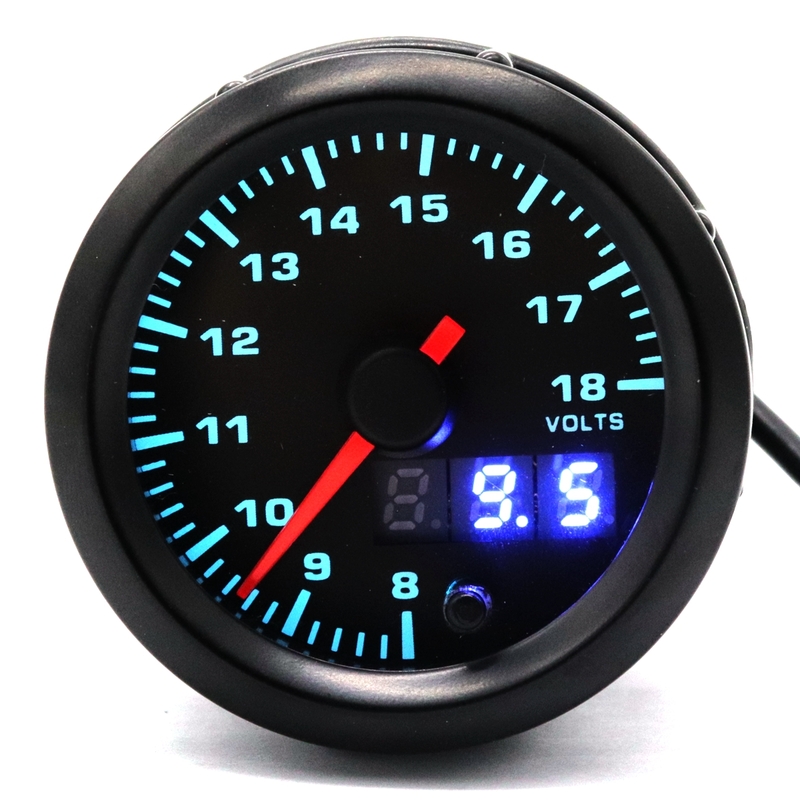 - 7 color LED backlight display cool, with LED digital display and red-pointer indicator Clear display of car voltmeter. 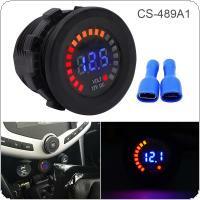 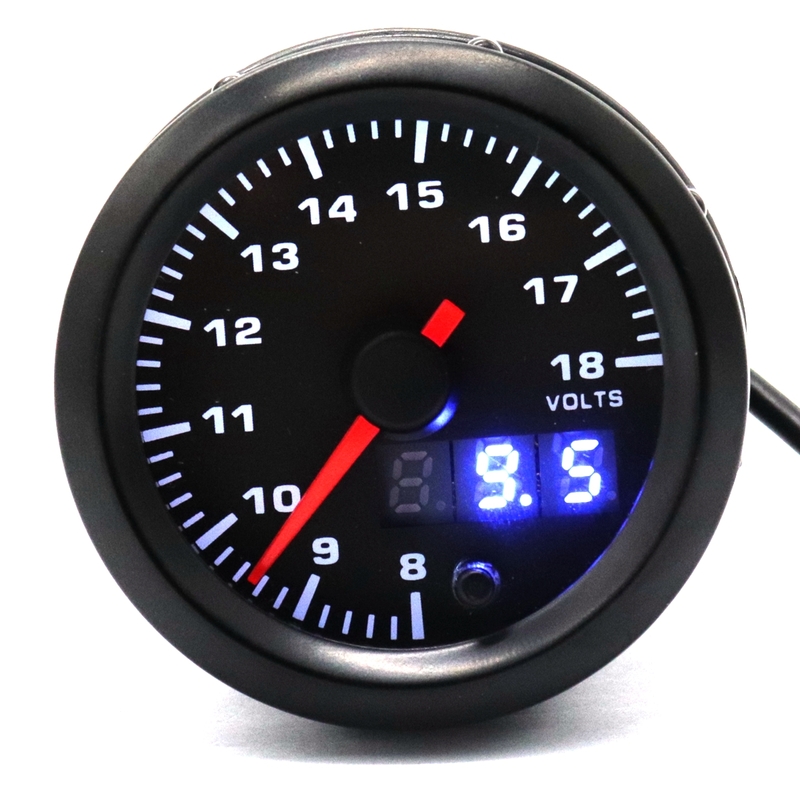 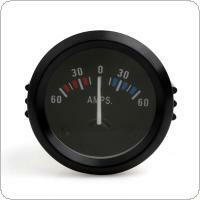 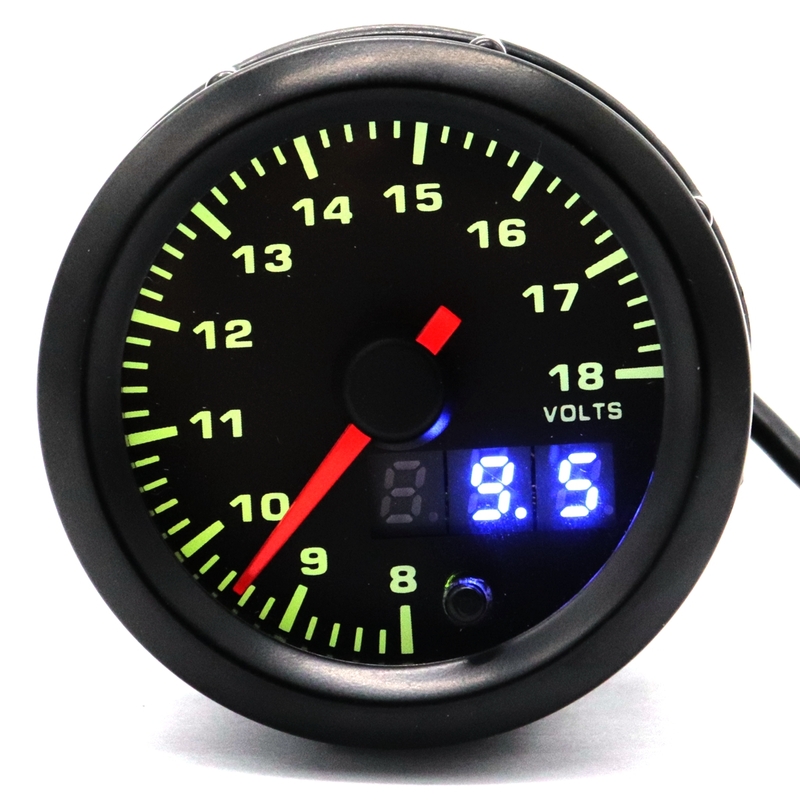 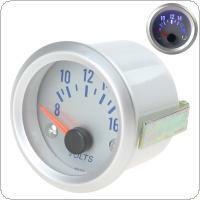 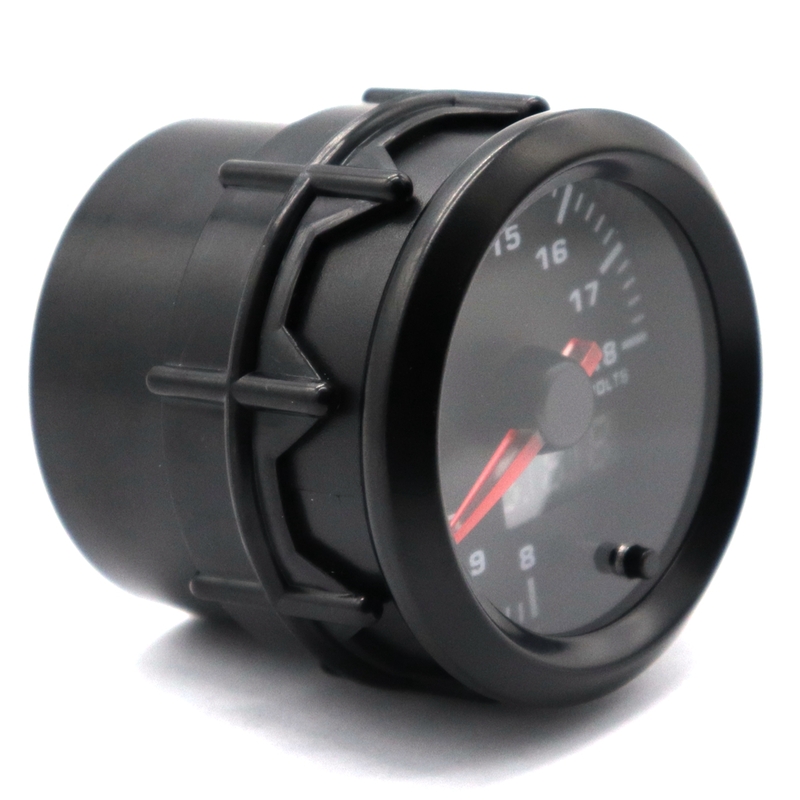 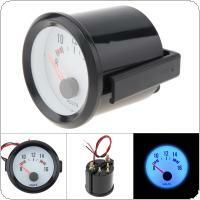 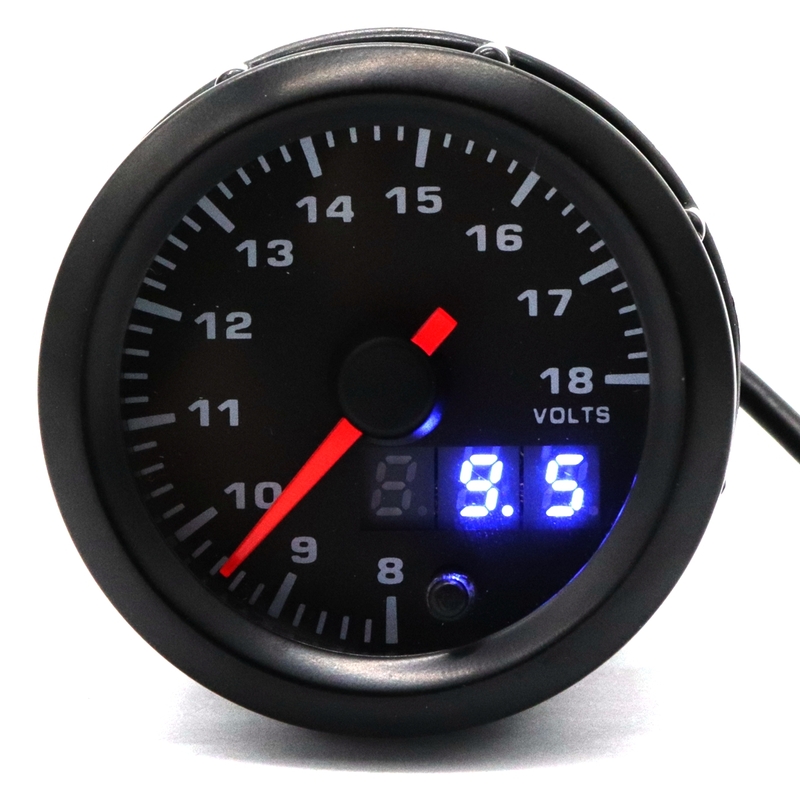 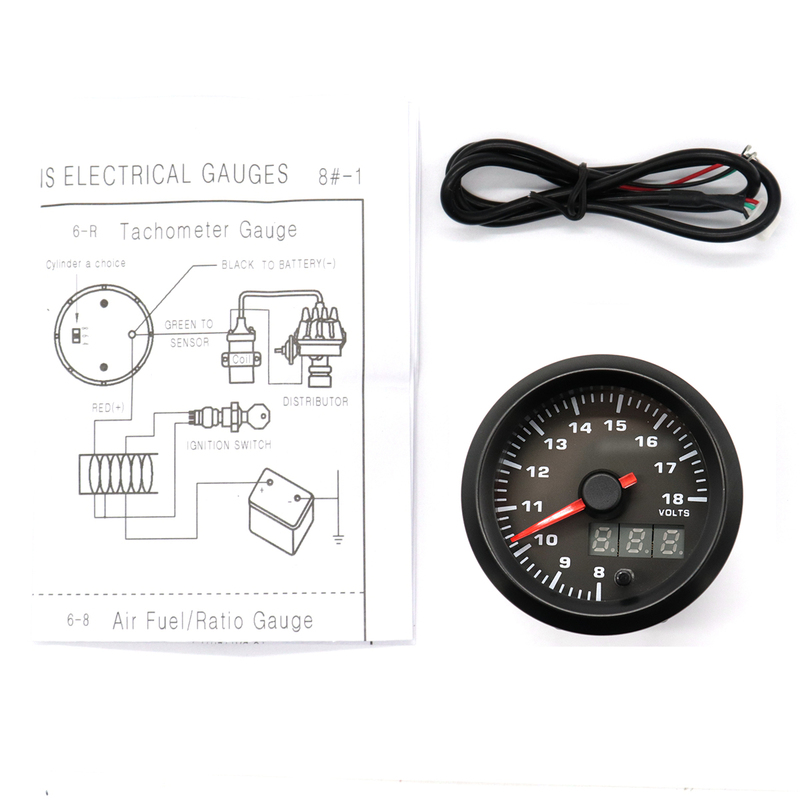 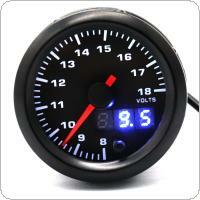 - Simple and convenient to install, used to measure car voltmeter. 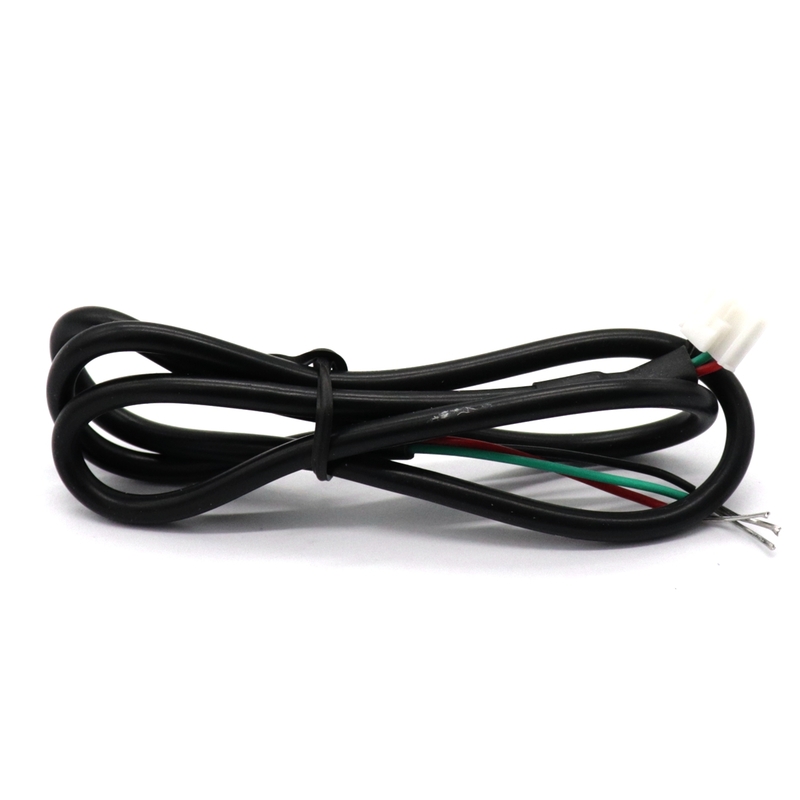 Wiring Method: Red line to ignition switch 12V (+); green line connected to temperature sensor; black line battery (power supply) negative "-". 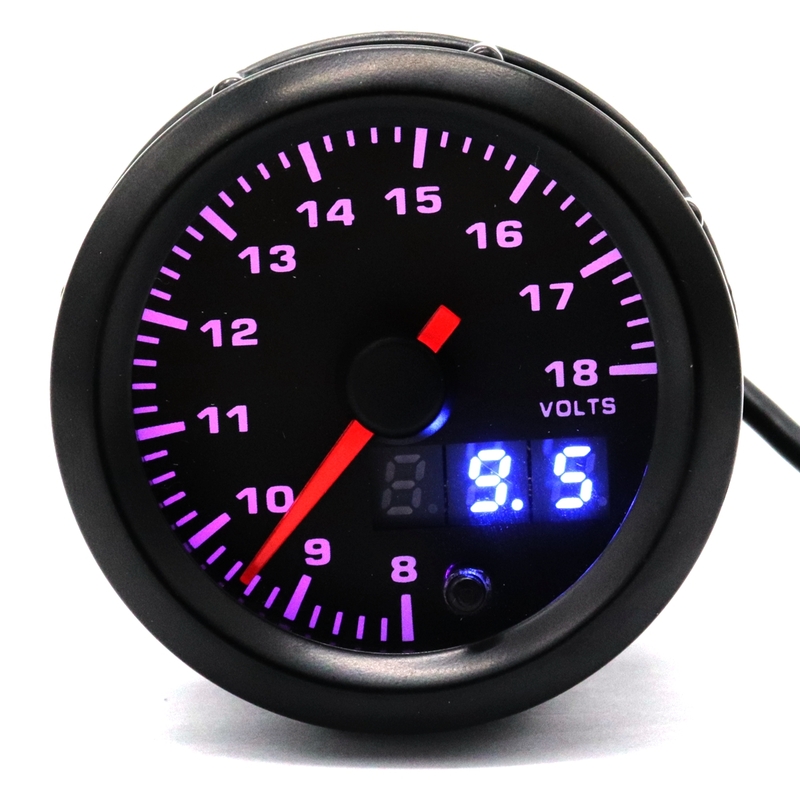 1.The gauge wire some time will be diifferent color as installation show,Hop you could understand! 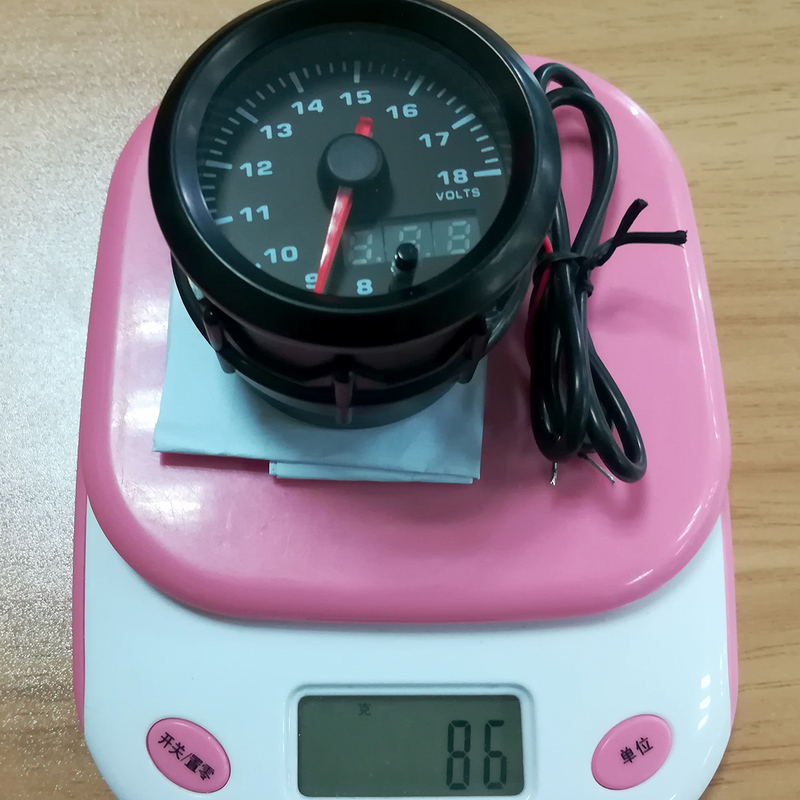 2.We provide clear pictures ,measurement where possible.Please check as much as possible to make sure the item the one that you need. 3.The actual item maybe has slight color distinct with listing image due to different computer screens ,thanks for your understanding. 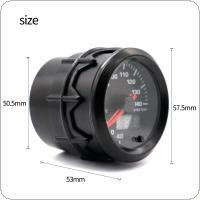 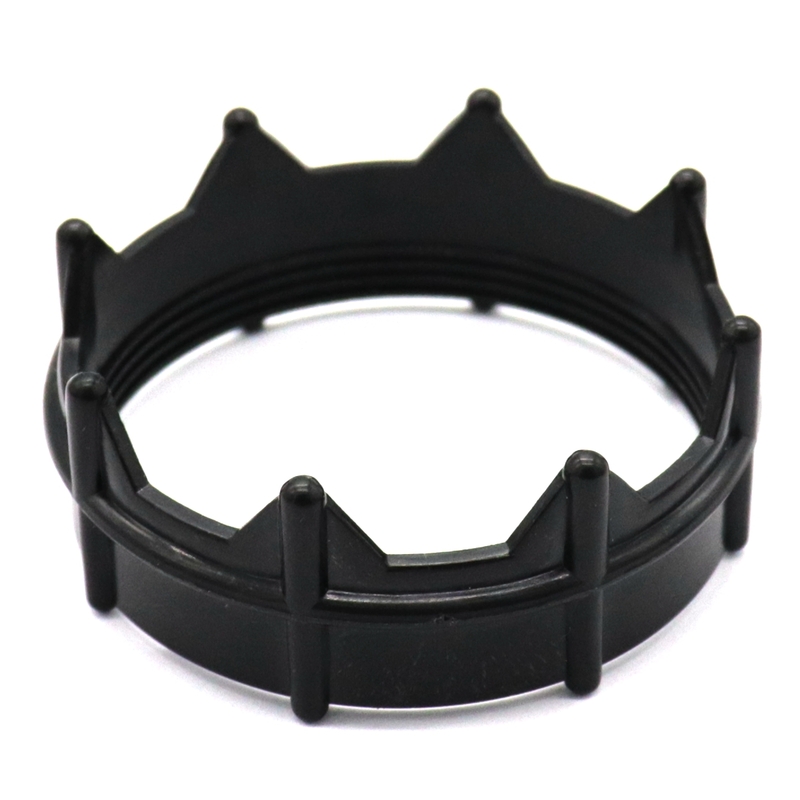 4.The size of item is manual measurement,please allow 2mm difference. 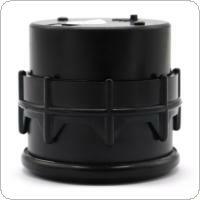 5.Professional Installation Is Highly Recommended! - Make sure the vehicle remains stationary and shuts down the engine, and then install the product. 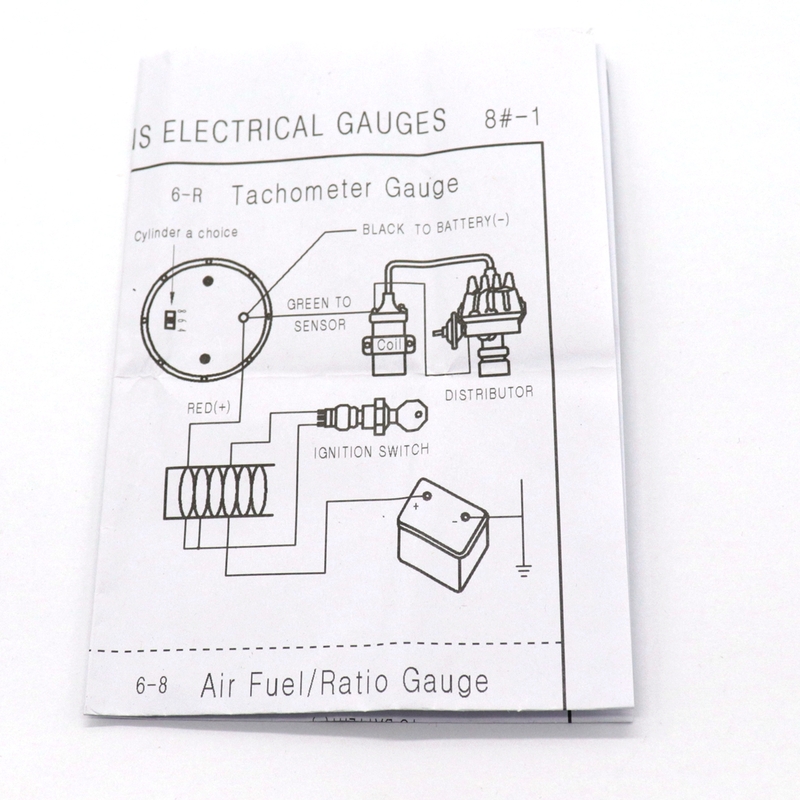 Otherwise, it may cause fire and may cause the vehicle to move during installation. - Before installing this product, please unplug the key on the ignition switch and disconnect the negative electrode of the battery. 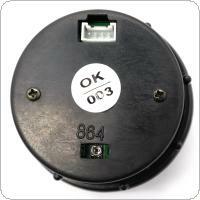 Otherwise, it may cause electrical short circuit and cause fire. 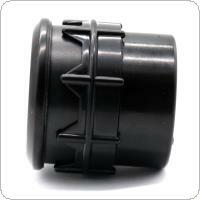 - Do not install the product in damp place, otherwise it may cause fire due to electrical short circuit. 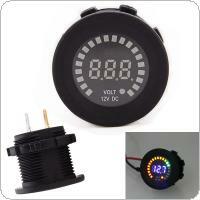 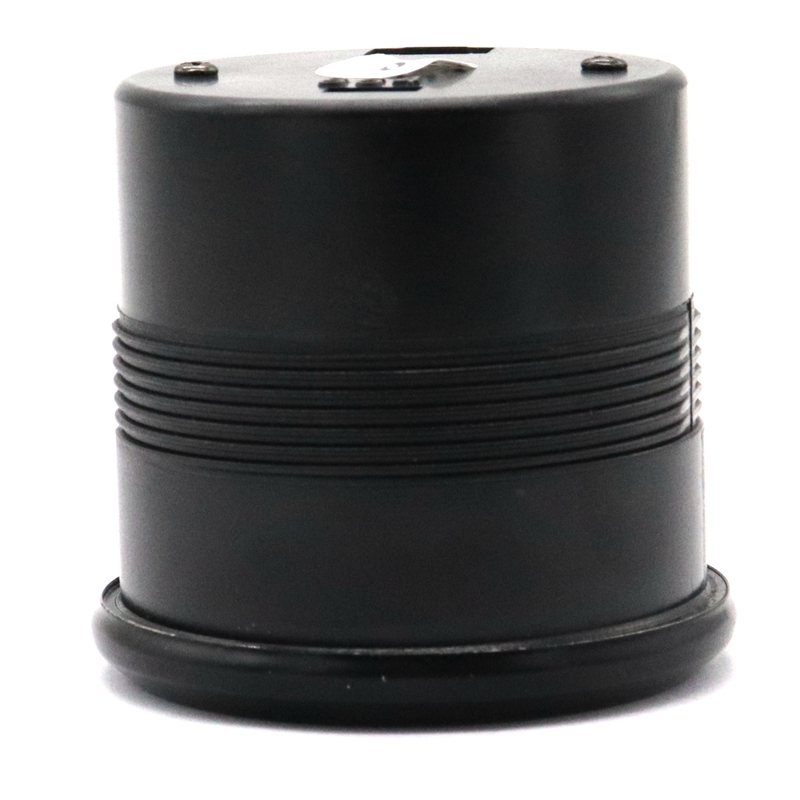 - This product is designed for vehicles with 12V power. 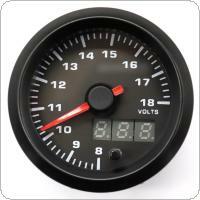 Please do not install this product on vehicles equipped with 24V system. 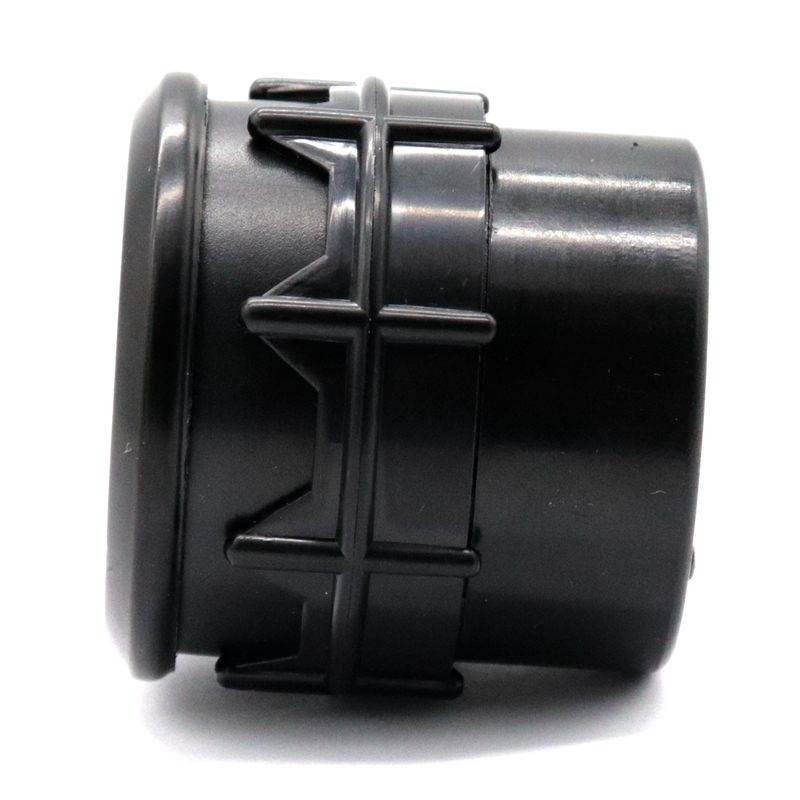 - Insulated unused wires or connectors during installation, please ensure that they are properly reconnected. 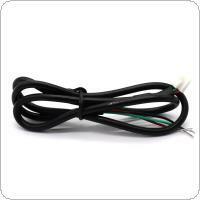 - Do not use wires other than supplied wires. 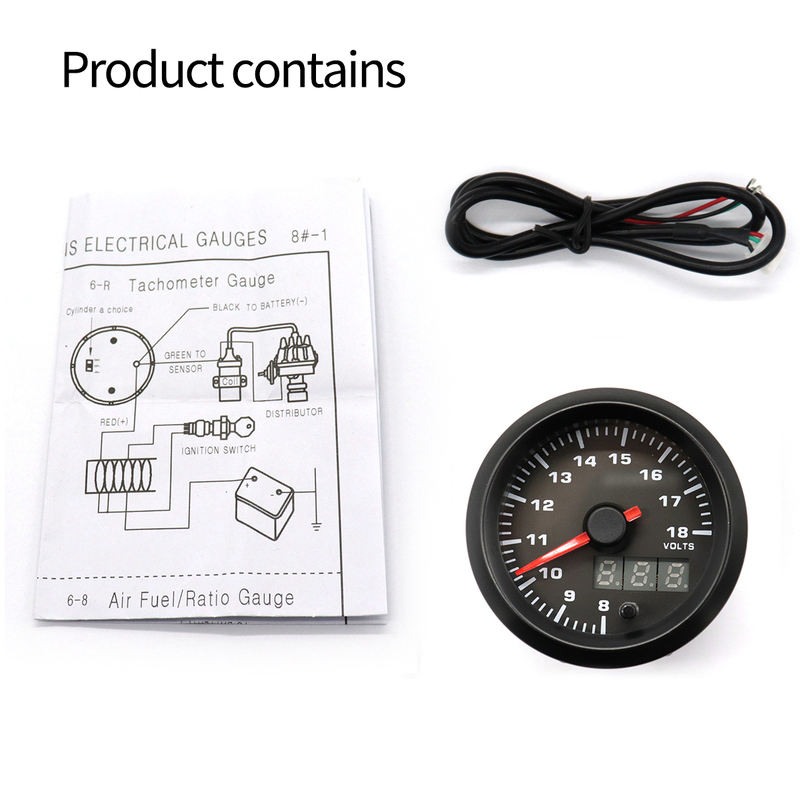 - Do not install wires on the body or engine parts or damage the products. 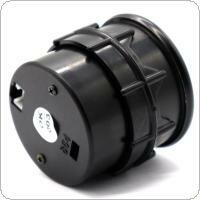 - Installation of wires away from the ignition system, radio signal frequency interference, may lead to instrument failure. - Welding, installation of cutting wires or sharp edge parts should wear gloves to avoid scalding. - Do not pull the wire out of the connector, otherwise the connector may break, the wire may be cut off, pull out the wire, press the button, and then loosen the connector lock. 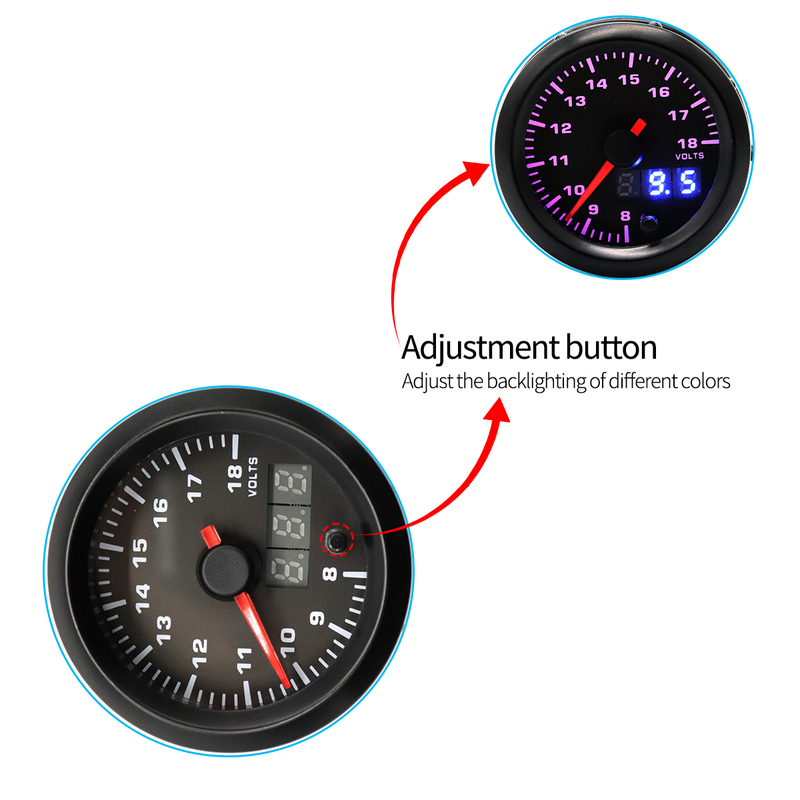 - Do not install the meter on the passenger side or center of the dashboard and do not meet the vehicle safety standards. 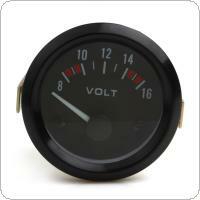 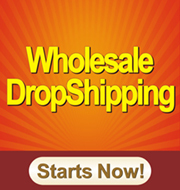 Log in for wholesale prices from China, or back to China Wholesale Volt Meters List.